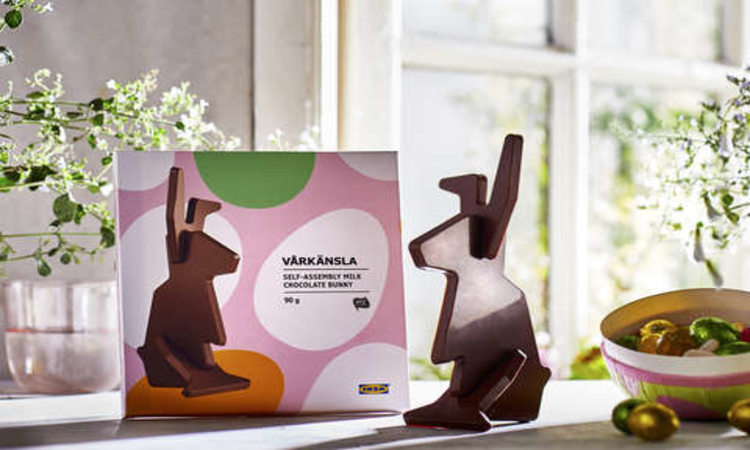 You can easily check the origin of the cocoa beans by visiting http://www.utzcertified.org/IKEA. Love it – great marketing campaign and bonus, it probable cost them next to nothing to ship so many!! I laughed out loud when I saw this as it is so IKEA but saying that it’s very clever, and cute and I love it. this is too cool! I would have a nibble! This is a cool and very apt concept for IKEA. Ths is very funny. It’s also cute. Oh this is an interesting bunny!